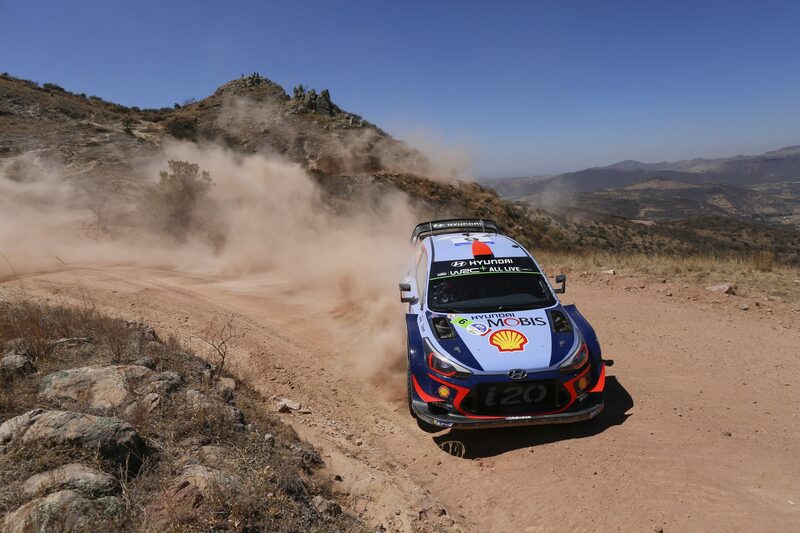 Hyundai Motorsport holds an early lead at the end of the opening ten special stages of Rally México, the third round of the 2018 FIA World Rally Championship (WRC). Spaniard Dani Sordo leads the pack with an advantage of 7.2s over Sébastien Loeb, having taken two stage wins on Friday. Andreas Mikkelsen is involved in a close fight for the top-five, while championship leader Thierry Neuville, opening the road on the Mexican gravel, battled through to seventh overall. 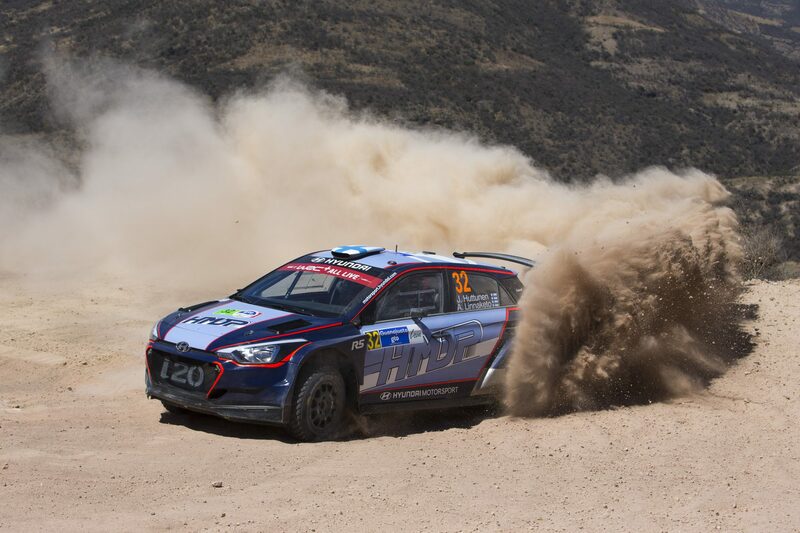 Hyundai Motorsport has completed its first full day of action at Rally México, the third round of the FIA World Rally Championship (WRC), with Dani Sordo leading the overall classification by 7.2 seconds in the #6 Hyundai i20 Coupe WRC. 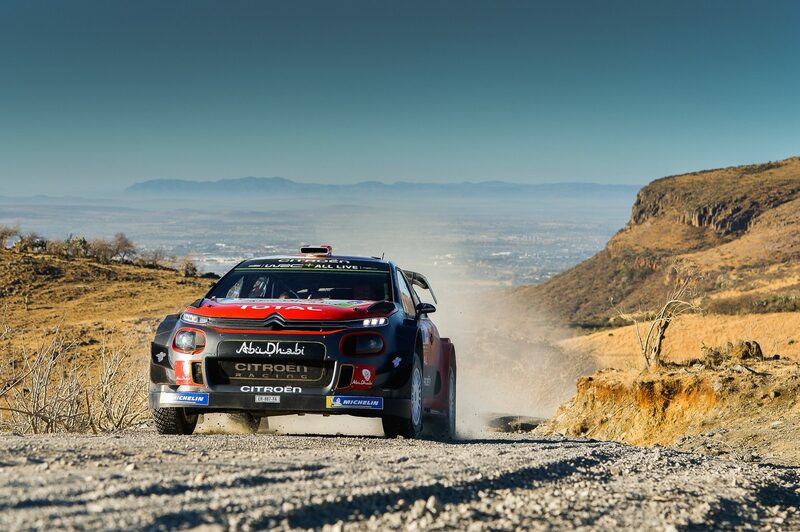 The Spaniard, alongside co-driver Carlos del Barrio, scored two stage wins to establish an advantage over the chasing field, led by nine-time World Rally Champion Sébastien Loeb in his Citroën. It was a tougher Friday for the two other Hyundai Shell Mobis World Rally Team crews of Andreas Mikkelsen/Anders Jæger and Thierry Neuville/Nicolas Gilsoul, as they completed the day in sixth and seventh positions respectively. Following Thursday evening’s 2.53km Monster Street Stage in Guanajuato, which was won by Neuville, Friday’s itinerary took in a total of nine competitive stages. A repeated loop of Duarte-Derramadero (26.05km), El Chocolate (31.44km) and Ortega (17.23km) was separated by a short 1.11km León Street Stage (SS5) in the early afternoon. The day concluded with two timed runs around the 2.3km Autodromo de León bringing Friday’s stage action to a total of 155.15km. For Sordo, making his second WRC appearance of 2018, the first run through El Chocolate delivered a sweet result with his first stage win of the season, a feat he immediately followed up in the subsequent Ortega stage. As the first gravel event of the season, road position played a key role with an increasingly clear driving line emerging on the dusty stages benefitting the later runners. 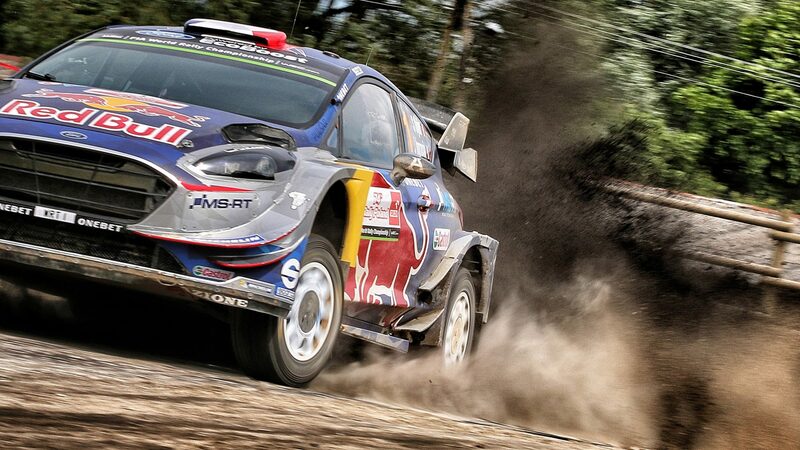 As championship leader, following his win in Sweden, the honour of being first on the road went to Neuville. The Belgian did well to minimise the time loss but, in SS5, unforeseen over-consumption of fuel in his car and the high temperature resulted in a drop in fuel pressure and an ultimate loss of position before mid-day service. He then experienced power steering issues in the afternoon, further hampering his progress. The hot Mexican conditions offered a stark contrast to the cold, ice and snow of Monte-Carlo and Sweden, while also presenting crews with important tyre strategy decisions. 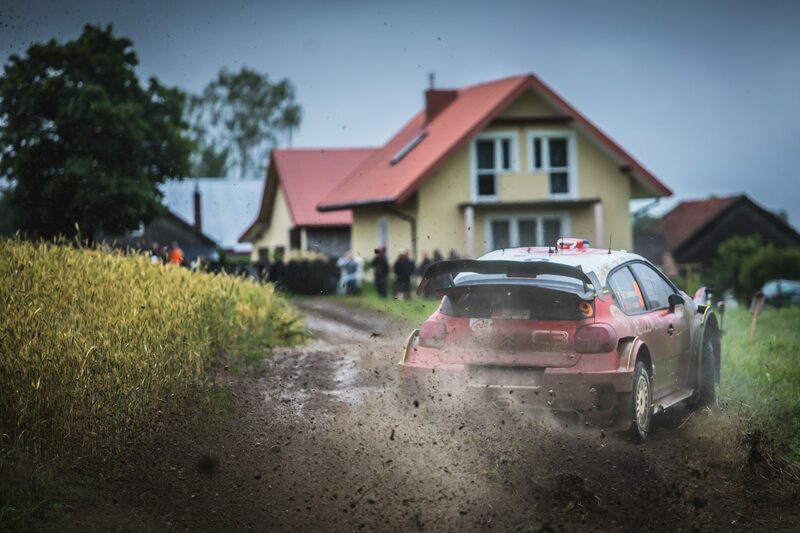 Two stage wins on Friday morning moved the Spaniards into the rally lead. Mixed tyre choice in afternoon loop proved a risky strategy but they defended their position. 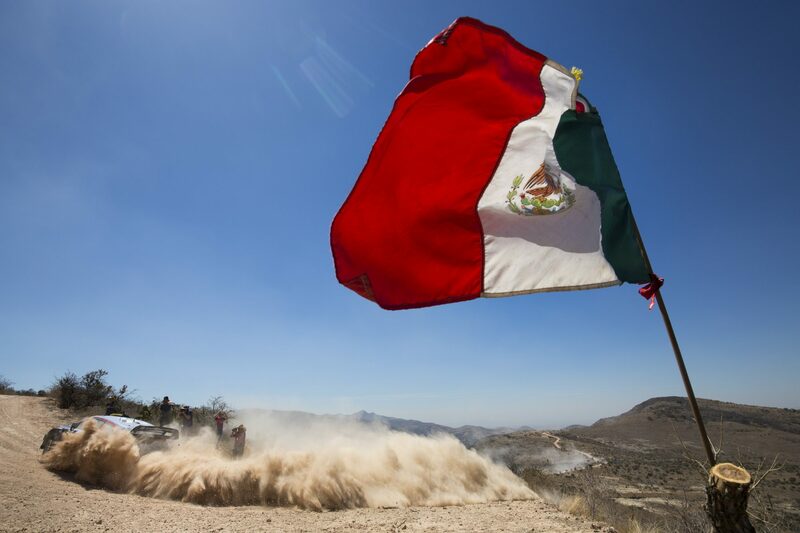 Steady start to Rally México sees the Norwegians fighting Ogier for fifth. Two two-three stage times on Friday shows potential for rest of the weekend. Secured a stage win on the rally-opener during Thursday evening. First on the road dictated pace with technical issues preventing improvements. Nine stages will be contested on Saturday, covering a total stage distance of 140.35km. A repeat loop of the 30.97km Guanajuatito, 26.37km Otates and popular 9.98km El Brinco stages will be followed by two more runs around the short 2.3km Super Special at the Autodromo de León. The day will conclude with a repeat of the street stage in León, the shortest stage of the rally at just 1.11km, held in the evening.